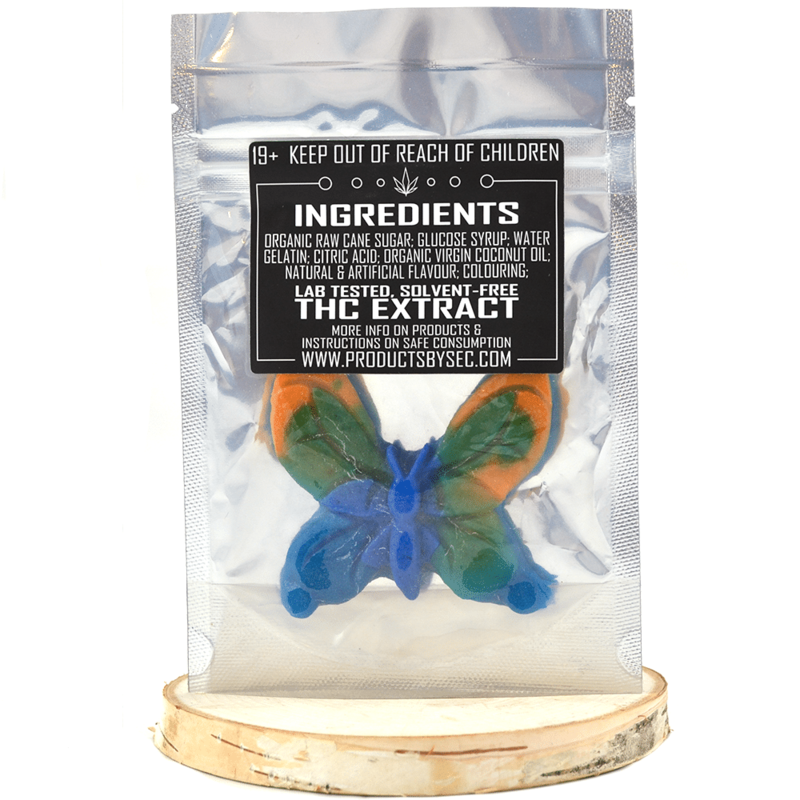 Experience the butterfly effect with our highest dosage gummy. A delicious fieldberry flavour (a mixture of raspberry, strawberry, blueberry, blackberry) that are always uniquely colourful. 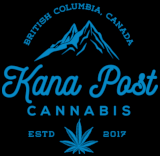 These butterflies are as beautiful as they are potent, and therefore recommended for severe chronic pain and/or those fully comfortable and confident in their edibles tolerance levels.